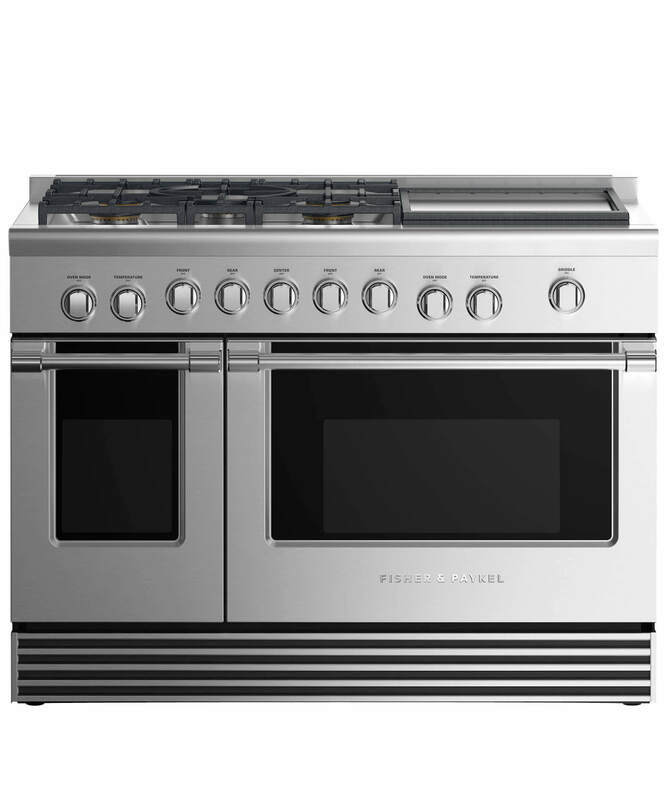 This 48" Fisher & Paykel freestanding range gives you cooking flexibility with five high power burne.. 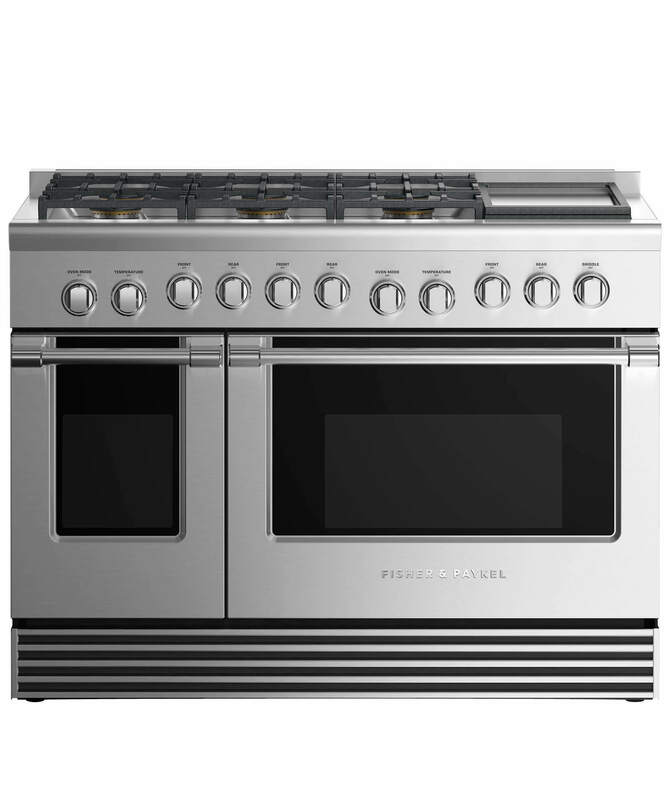 This 48" Fisher & Paykel freestanding range gives you cooking flexibility with five high powered bur.. This 48" Fisher & Paykel freestanding range gives you cooking flexibility with six high power burner.. 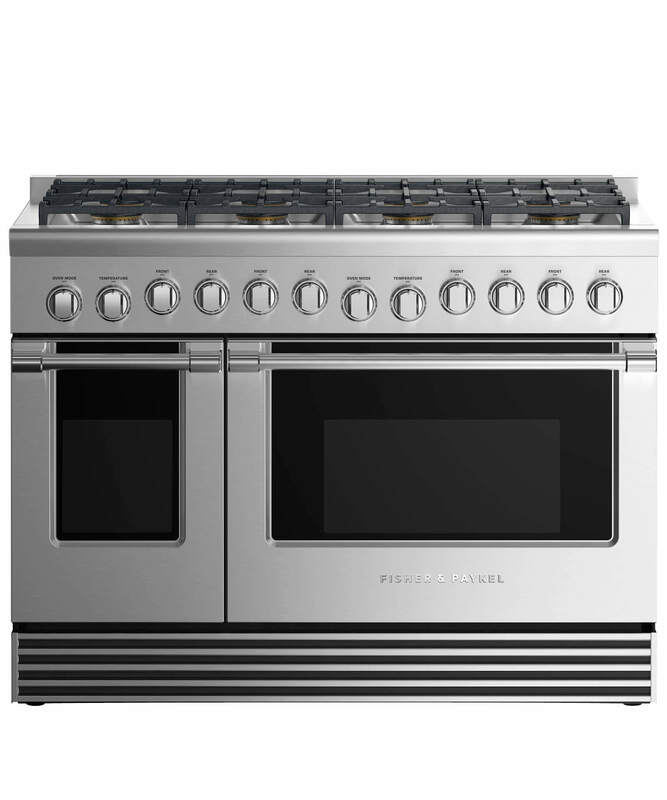 This 48" Fisher & Paykel freestanding range gives you cooking flexibility with six high powered burn.. 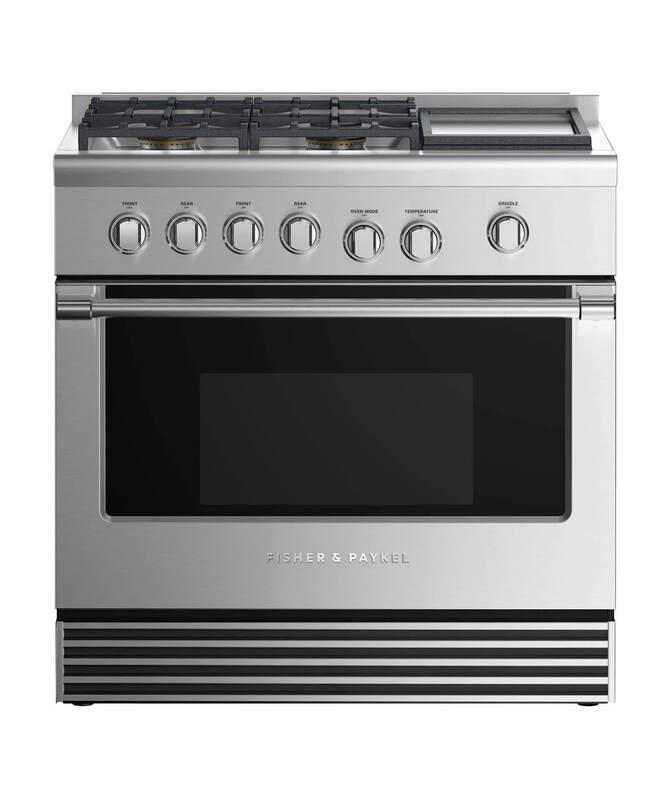 This 48" Fisher & Paykel freestanding range gives you plenty of space when cooking for a crowd acros.. This 36" Fisher & Paykel freestanding range gives you cooking flexibility with four gas burners, a g..